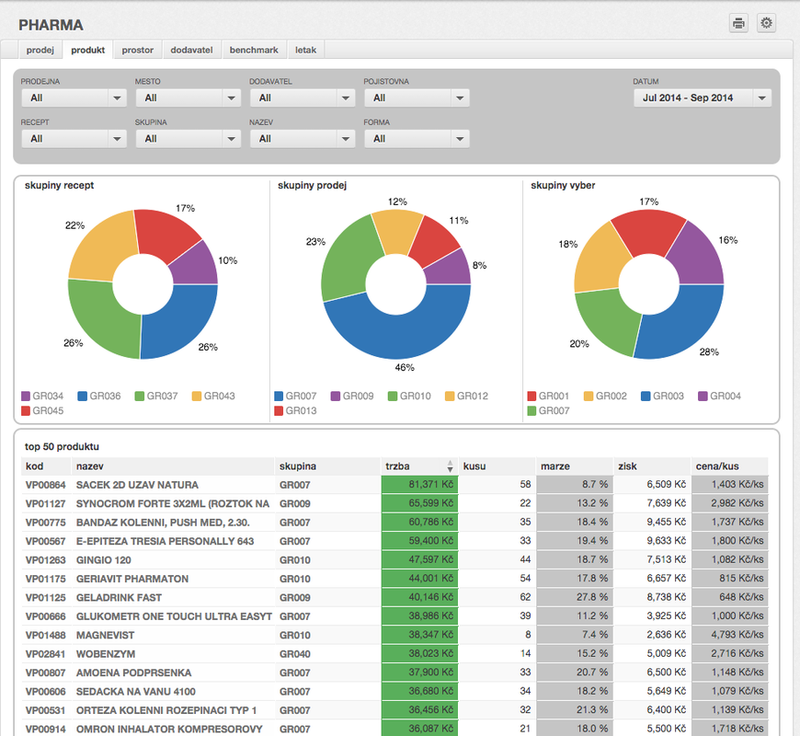 ARC Report PHARMA is an effective tool for pharmaceutical networks. By connecting data from various pharmaceutical systems and presenting it in fully customized reports and dashboards, we create a powerful tool fine-tuned to customer’s specifications. 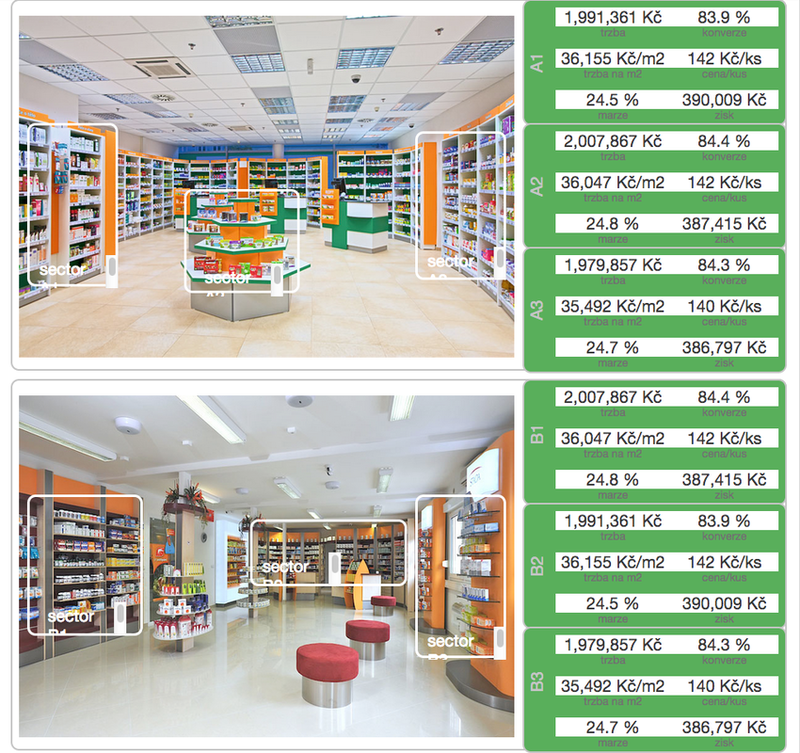 The System allows to compare individual stores, suppliers, manufacturers as well as to evaluate data for bonus payments.